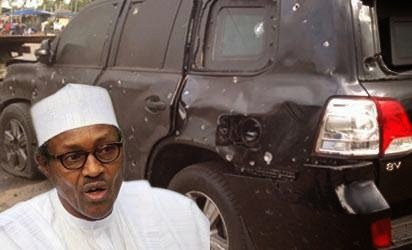 The multiple bomb attack today on General Buhari, one of the national leaders of the All Progressives Congress, APC, and innocent Nigerians confirms that our county is In the grip of terror. Sadly, we are in the hands of a bungling, buck passing and blackmailing presidency. 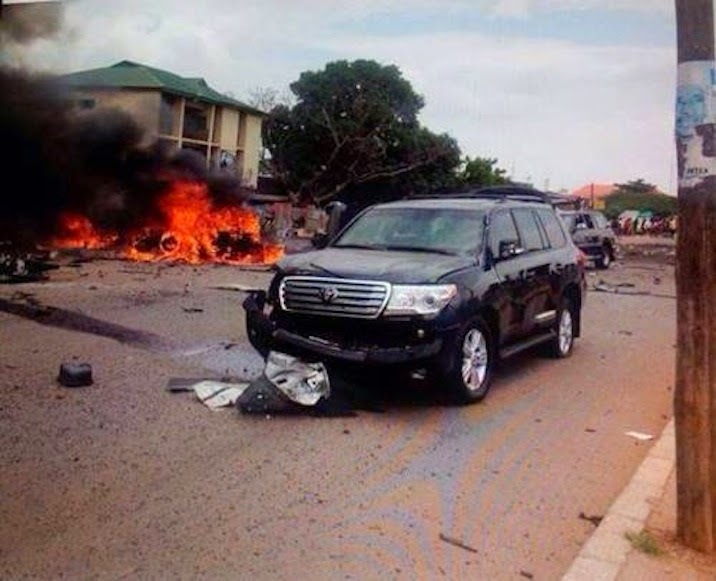 I condemn in the strongest terms the attack on General Buhari and his convoy. And the innocent Nigerians that suffered untimely deaths. I thank God that Gen. Buhari's life was spared for greater service to the fatherland. Under an increasingly incompetent and incoherent PDP-government, Nigeria slips into a low intensity war. We are all marked people under a government that prefers to label and attack opposition rather than apply itself to providing security and good governance. Wednesday's multiple attacks are a bad omen that signposts a future filled with danger and uncertainty. Unfortunately, Nigeria is saddled with a leadership totally intolerant of ideas, suggestions and advice that do not emanate from them. We in the APC has put forward concrete suggestions which have been consistently rejected and snared at by the PDP led Jonathan government. Instead of reaching out and paying attention to our suggestions, they have turned the guns on us and are manipulating and doctoring reports and stories to label us. It is a label that is false. It is a label that will not stick. We are patriots and stand united against anyone who wants to do this great country harm. This government has raised the art of scapegoating to a new level. Rather than govern, they have politicized everything to the detriment of Nigerians and Nigeria. There can be no justification for the continued loss of innocent lives and the unending attacks. I call upon those with the power, the resources and in charge of the security apparatus of this country to get up and do something before we all are consumed.